Funeral services for Mrs. Lois Marie Hughes, who passed January 21, 2014 at the age of 81, will be held on Saturday; January 25, 2014, at the Post Oak Baptist Church that is located at 906 Booker Street in Brenham, TX at 12:00 noon. 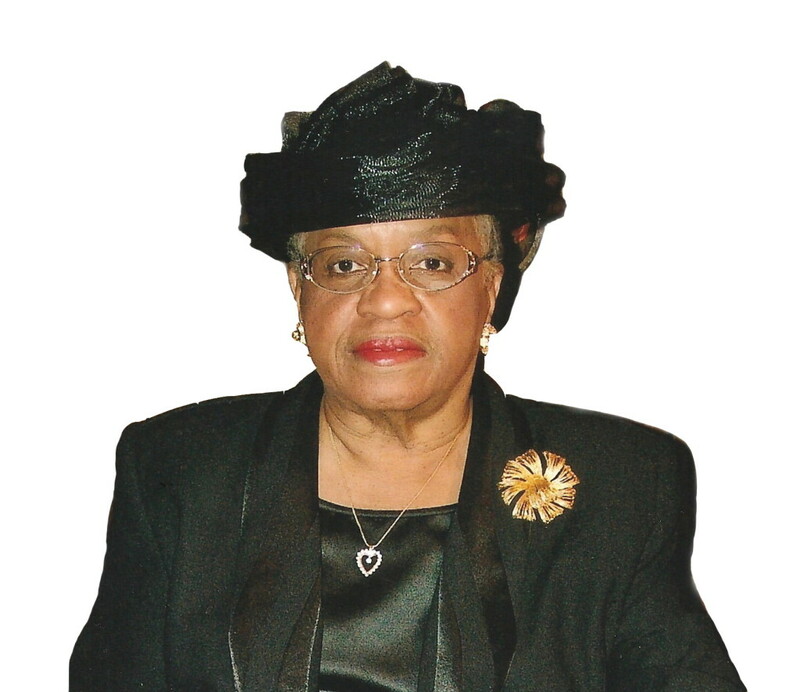 Funeral services for Mrs. Aster Tates, who passed September 21, 2013 at the age of 86, will be held on Saturday; September 28, 2013, at the Liberty Missionary Baptist Church on FM 50 in Independence, TX. at 11:00 a.m..
Memorial Services for Kendrick Eugene Smith, who passed July 11, 2013, will be held on Saturday; July 20, 2013 in the Liberty Missionary Baptist Church in Independence, Texas at 11:00 a.m.
Funeral services for Mrs. Sallie E. Lenued of Brenham, TX, who passed July 7, 2013, will be held on Wednesday, July 12, 2013 at 11:00 a.m. in the St. John AME Church that is located at East Alamo Street in Brenham, TX. Visitation will be allowed at the church from 10:00 a.m. to 11.00 a.m. on Wed.
Mattie Lee Gentry McNeil, was peacefully called home to her heavenly father on Friday, December 21, 2012. Funeral service will be held Friday, December 28, 2012 at Blueridge Baptist Church, 9621 Chesterfield Drive, Houston, TX 77051, at 12:00 p.m. and viewing will be allowed from 10:00 a.m. to 11:45 a.m. at the church prior to the service. Funeral services for Ms. Debra Pool-Graves, who passed September 18, 2012, will be held on Sunday; September 23, 2012, at Mount Rose Baptist Church, located at 204 Kerr Street in Brenham, TX at 02:00 p.m.
Funeral services for Ms. Vernita Johnson Evans, who was born October 12, 1930 to Edward and Biddie Lockett Johnson, will be held on Saturday; October 27, 2012, at the Kingdom Hall of Jehovah’s Witnesses at 01:00 p.m.
Joseph Anthony Jones, age 55, of Brenham, TX passed September 16, 2012, after a brief illness in Houston, TX. Funeral services will be held at Mount Rose Baptist Church on Saturday; September 22, 2012 at 02:00 p.m.
Funeral services for Mrs. Delores Fields Evans, who passed August 30, 2012, will be held on Saturday; September 8, 2012 at 11:00 a.m. at the Mt Rose Missionary Baptist Church in Brenham, TX .